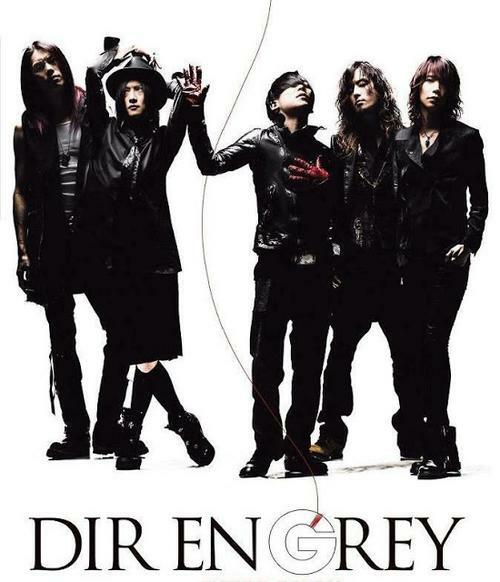 New nationwide tour of DIR EN GREY is a fact. It’s named “Ghoul” and will have 15 stops. It will be split in 2 versions – mazy and instinct. Dates are already announced at the official site. Normal tickets will cost 5.700 yen. Also, for the “mazy” lives will have exclusive tickets – 10.500 yen – only for members of the official fan club 「a knot」.